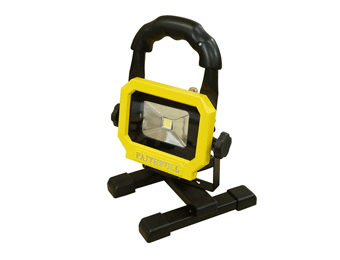 We have a full range of quality Torches and Lighting options available that will help you to carry out routine inspections, maintenance tasks or instant repairs in hard-to-reach or other poorly lit areas. 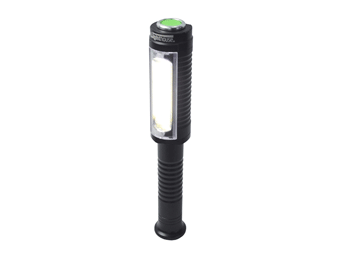 With the right torch in hand - or hands-free – you can work safely and more efficiently. 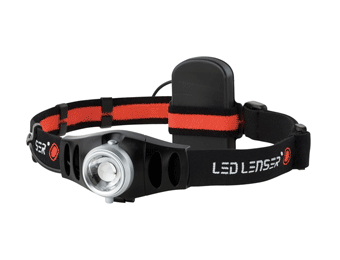 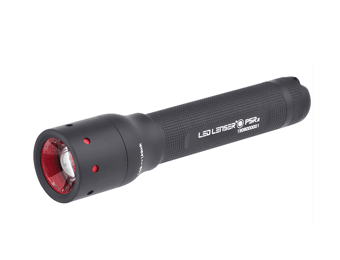 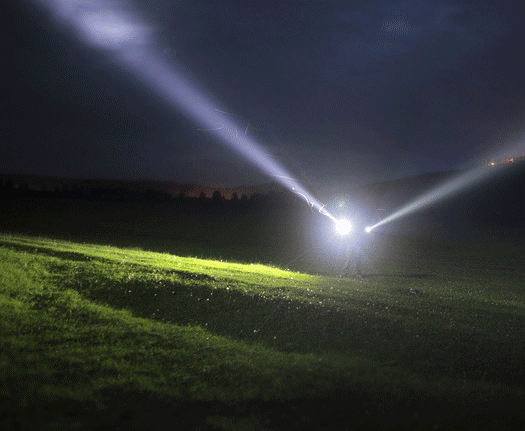 Our selection of leading brand torches and lighting includes lightweight LED hand torches that provide a superb light beam, rechargeable spotlights with excellent illuminating power, and a choice of the latest LED headlamps with various power modes. 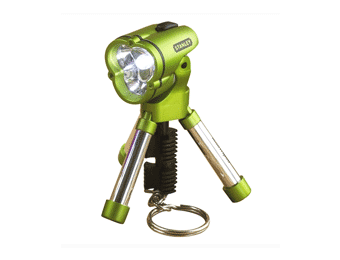 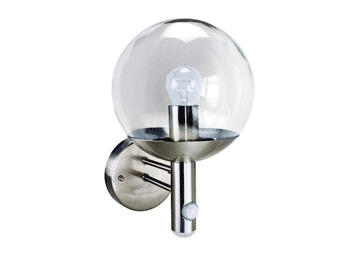 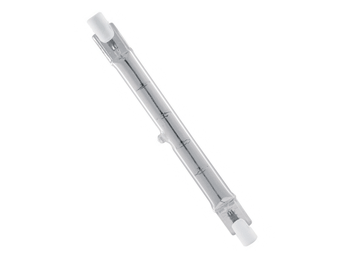 All of our torches and lighting products are designed to be impact and weather-resistant and can be ordered in the size you need.